naldo is using Smore newsletters to spread the word online. 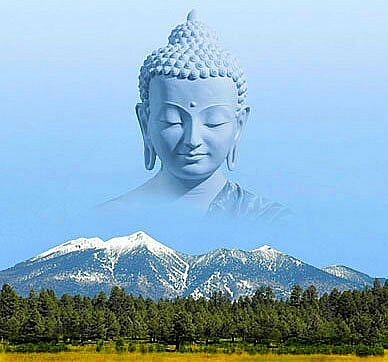 the true name of buddha is siddartha gautama. 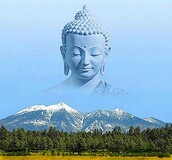 Buddha was born sometime around 563 B.C., his father ruled a kingdom in Nepal. A fortune teller predicted two possible futures for the young prince. One of the two possible futures were that he could be a mighty king who united all of India. The other possible future is that he could be a religous leader. One day buddha decided to change himself and his lifestyle to search for the truth in life. And he ended up doing that for the rest of his life and he discovered a lot of new things in life.